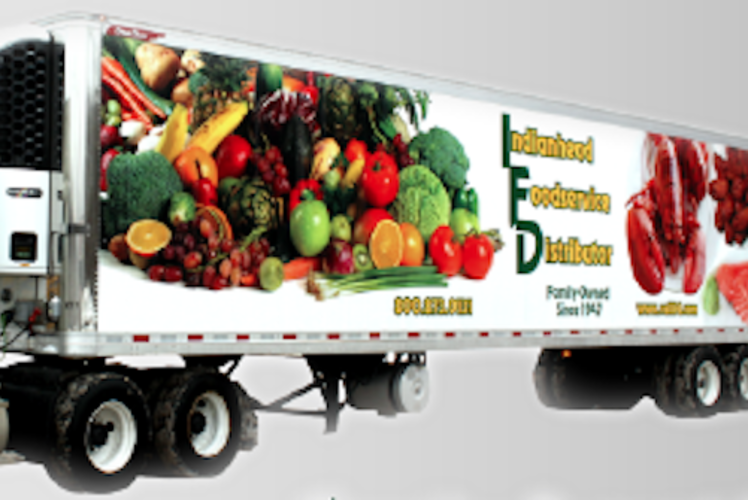 IFD Warehouse stores offer a wide range of restaurant quality food items and supplies. Whether you are planning a large group event, a small party, or family dinners for the week, the expert staff can offer the perfect suggestions for your occasion. 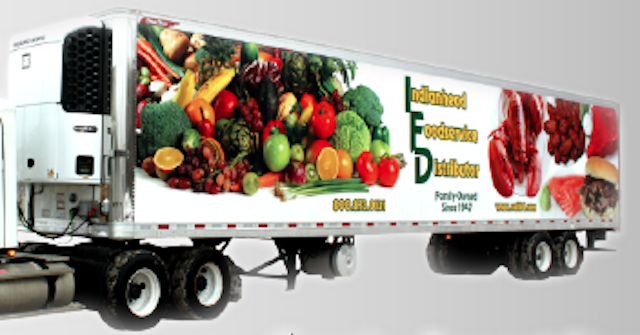 They carry everything from steak, burgers, shredded beef and pork, ribs to appetizers, fries, canned goods and disposables. You will find great value at IFD Warehouse stores through great weekly specials, low priced in-store promotions and unbelievable volume buys.